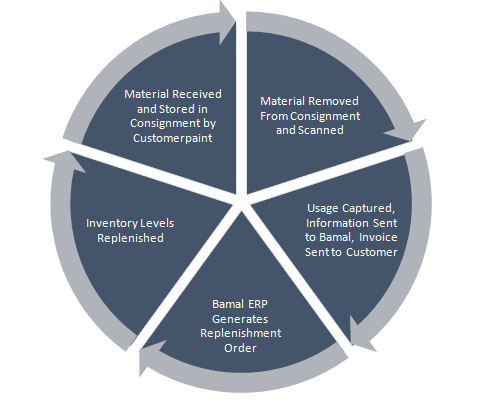 Customer Managed Inventory (CMI) is one of the simplest ways to realize the benefits of consigned inventory in its simplest form. Bamal will analyze your requirements for a defined period of time, determine optimal stock levels, and ship material to your facility. 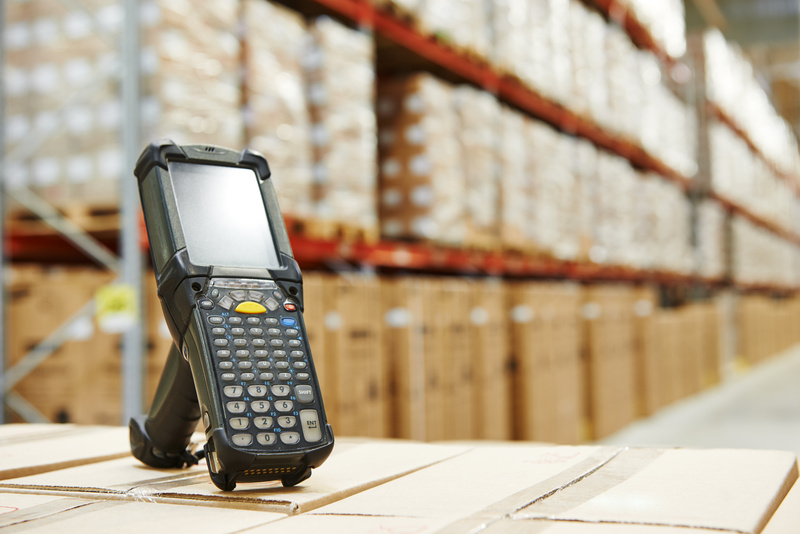 The parts are stored on consignment, and we provide you with a scanner. When material is relieved from consignment and sent to the production line, simply scan the label on the box to capture the usage. Our ERP system will automatically drive replenishment requirements and trigger shipments to replenish that which is used. You don’t receive an invoice for the parts until the usage is captured! ZERO inventory on your books! Eliminates risk of errors in your ERP system since it reflects real-time usage! No cost to the customer! Simple to implement, easy to use!